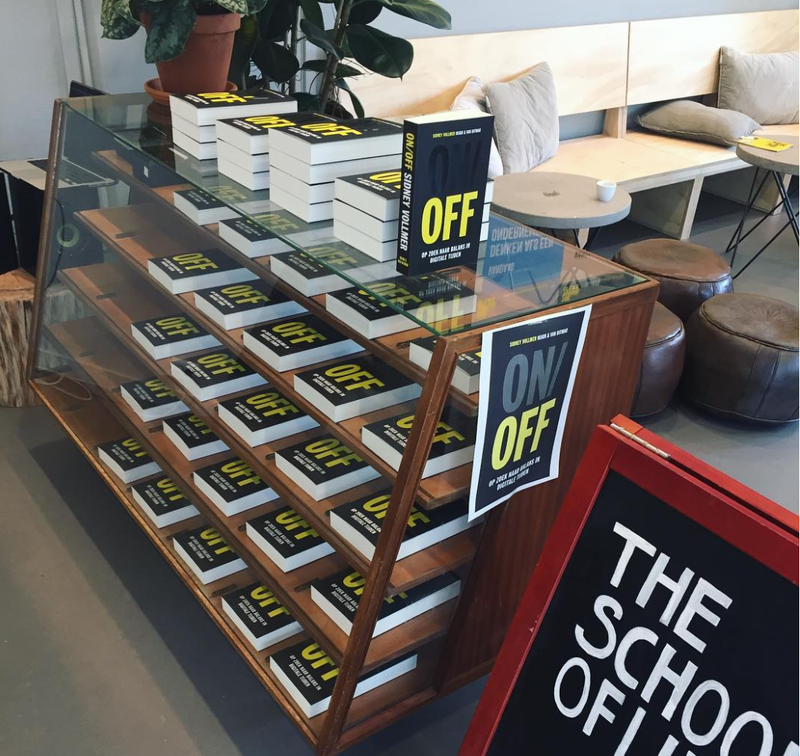 5 reasons why I wrote ON/OFF. 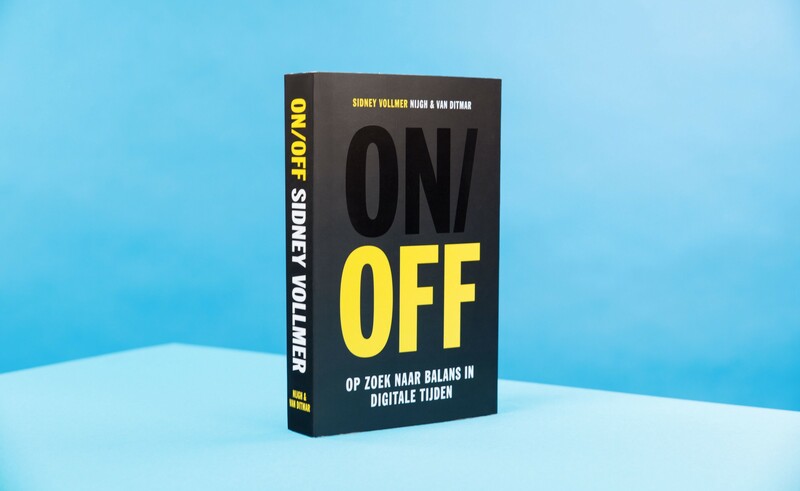 Last week, ON/OFF: searching for balance in digital times was published by Dutch publishers Nijgh & Van Ditmar. It’s a quest, a slice of life, a time capsule and a pamflet in one. Or so I hope. Here’s 5 reasons why I wrote it. There is a widening chasm between how I used to interact with digital technology when I was a kid, and how I use it these days. As aware as I am of epochalism, this decade feels like a pivotal one for how we develop as humans, and as societies, vis-a-vis digital technology. I’m more a product now than I ever was a user. There are more addictions to wrestle with, less autonomy, less reverence for attention specifically and humanity in general, within the digital realm. Oversight on technological developments is more needed than ever, yet lacking, under-equipped and rigid. This feels like a topic in need of exploration — especially since in Dutch literature, there is relatively little focus on it. 2. A holistic approach in these matters is equally rare. 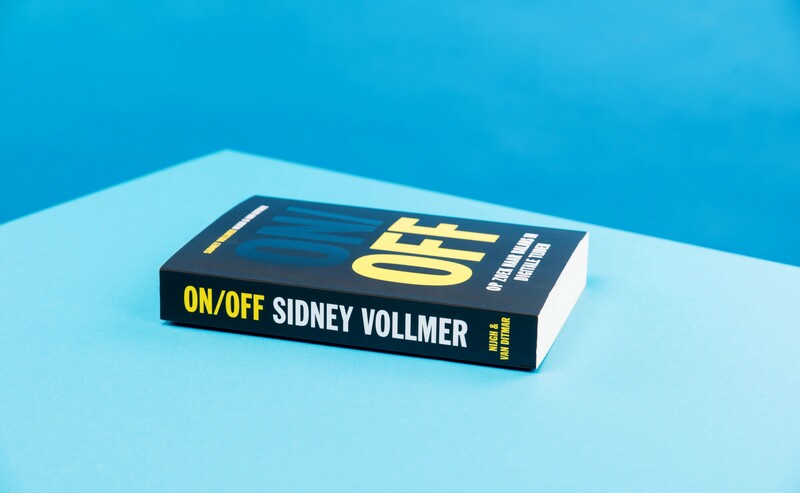 Often, authors focus on one side of the spectrum and write about technology (i.e. 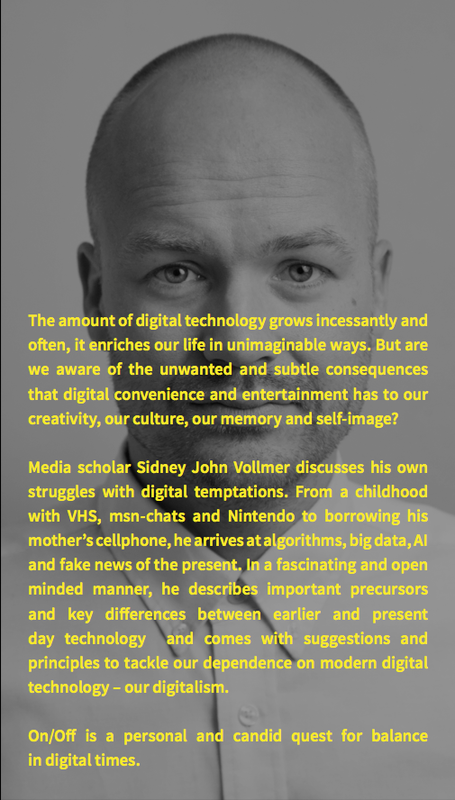 games, smartphones) or our interactions with it (the addictive nature, our children, utopianism, AI) I wanted to blend that all into one publication because I strongly feel some emancipation and renewed insight comes from seeing the holistic, all-encompassing interactions we have. 3. I wanted to write contemporary history in a way that’s enjoyable and readable for now, but has some mileage for the future. Since developments go extremely fast, we tend to forego on looking around at our lives and write down what we see. Even as I may fail in the process, an honest attempt could still be useful down the line. A time capsule of sorts. 5. I like to think I exist to make things and to learn things. And writing this, I have learnt a lot. If I can further some of what I learnt to other curious people I’d be very happy indeed. The evolution of digital technology gives us so much about humanity to reflect upon. Some things are fantastic. Some things are horrid. There’s emancipation in knowing more about both. Lastly, there’s enormous value in preserving and praising liberal humanism, wards and all. That’s what this book is about. If you want a personal, honest exploration on these matters, do buy it. More info / an interview? Send a message to Greta Le Blansch: g.leblansch@singeluitgeverijen.nl. I’m a freelance writer and copywriter. I published two books and a bookapp, launched a podcast show called Digitalisme, co-introduced the Faraday Cage Block against smartphone addiction and, with Less Agency, started the initiative 2BelMinutenStilte, getting 400,000 people to switch off their phones during National Commemoration.